Through your support, a majority of the money earned from the event goes right back into the local community with most of it going straight into the pockets of local families. One of the best things about JBF is that we get to serve the people, organizations & local businesses within our community. 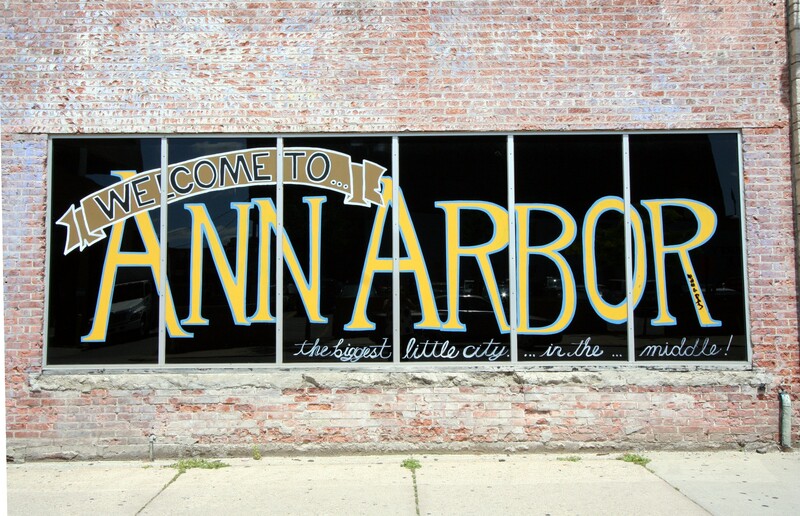 We LOVE Ann Arbor and are excited to be a part of helping so many families save on the things they want and need. Please consider donating your unsold items to our local charity partners Hearts Community Services and the Ann Arbor PTO Thrift Shop to help local children in our community! We have partnered with the Ann Arbor PTO Thrift Shop for this event! Consignors can choose whether they are going to pick up or donate their unsold items. After our first two sales consignors donated merchandise totalling over $12,000! This is a huge blessing to our community. We are thankful to work with such genorous consignors! The Ann Arbor PTO Thrift Shop directly supports the Ann Arbor schools. Profits from their sales go to Ann Arbor Public Schools PTOs and 501(c)(3) supporting clubs, organizations, teams, and student enrichment activities in their schools. Learn more at https://www.a2ptothriftshop.org.